And get unlimited access to this gym and 252 others. Lockers are usable with a padlock, you can bring your own or purchase one from the club. If you need a gym to help you get fit without costing you a fortune, Energie Fitness is one of the cheapest gyms in Enfield offering state of the art equipment. With more than 5,000 square feet of space, a fitness suite with free weights, cardio equipment and resistance machines, there is everything you need to get an effective and affordable workout. Energie Fitness is a no frills gym that is part of the Energie group, the country’s top fitness and wellness franchise. 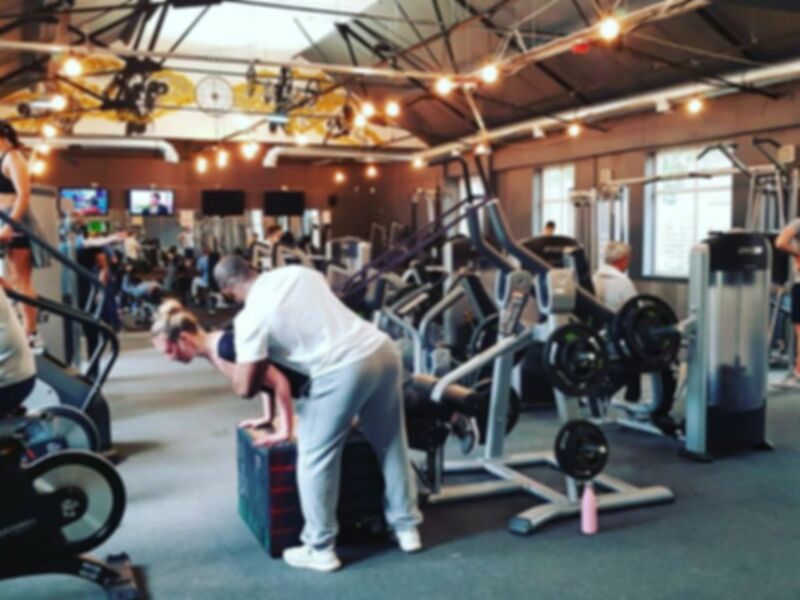 With empowerment of individuals at the core of their ethos, theywill help you lose weight, build confidence, and have fun from your workouts, thanks to friendly and passionate staff who look after their customers. Top quality Precor equipment ensures that you get the best from the facilities Fit4less, a great value gym offering a high quality workout. If you are looking to build muscle or tone up then an Olympic Bench Press, dumbbells of 50KG and barbells of up to 45KG will ensure you can do just that. The resistance machines ensure you can work every muscle group in the body and they also offer a Squat Rack and Free Standing Benches. Offering a range of passes and no contract gym memberships this is a great value gym which is popular in Enfield. Customers of Energie Fitness have been impressed by this friendly, clean and affordable facility, with new equipment and spotless changing rooms. It has been also been praised for its varied strength and conditioning facilities. Energie Fitness Enfield is a few minute’s walk from Enfield Chase Train Station. Turn right out of the station and then right down Old Park Avenue. The gym is no. 5-7. Thought the gym had good equipment and a good atmosphere! Not too bad for a few quid. Walked in said hello i have a code from pay as you gym.... started gyming. Simple. Gym refurbished... looks good. Still in transition.